I’ve created a new interactive application to present my new Flash Animations. This is on my Portfolio website and shows 3 animations. The Dog walking, Dog Falling and the man throwing the ball. These were just animation tests, but I thought this was a good way to present them. 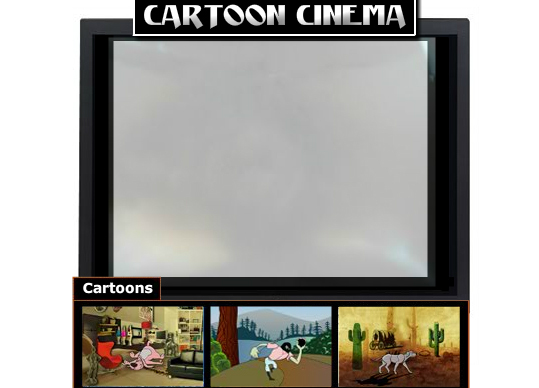 I’m going to do some more Flash Animation over the up and coming months so I’m going to create more Cartoon Cinemas. Please see my portfolio to view the cinema.